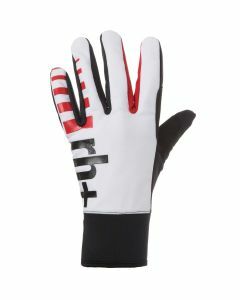 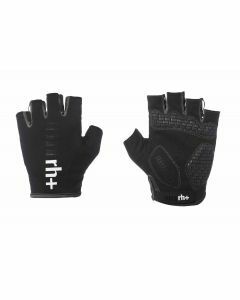 rh+ online store provides a wide range of cycling gloves, for beginners, professionals and expert cyclists: extremely useful accessories, ideal if you want to embark into the fascinating practice of cycling. 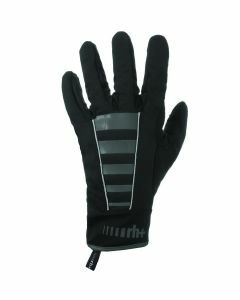 As a matter of fact, cycling gloves are ideal and necessary garments for those who want to fully enjoy this open-air activity in total comfort. 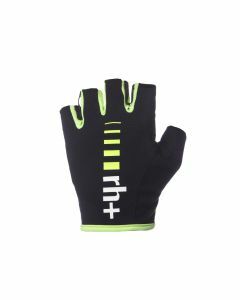 Choose the model which best fits your needs, in order to get better adherence to your handlebar, be protected from external agents and prevent unpleasant blisters on your hands and fingers. 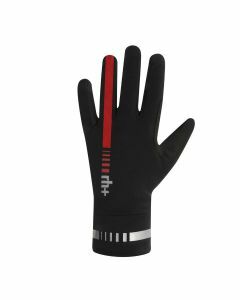 rh+ cycling gloves are available in different types, designed to meet cyclists’ needs: check our catalogue on the website to find out what kind of cyclist you are and what model of cycling gloves is for you. 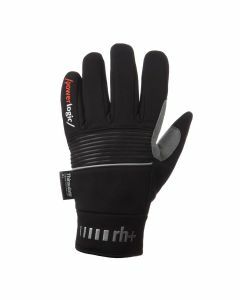 Explore our online catalogue dedicated to this increasingly widespread sport. 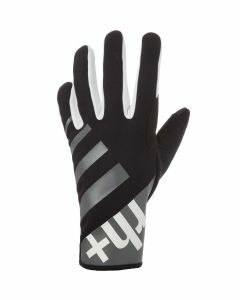 Try also our brand-new models, featuring touchscreen inserts on the fingers - to be ready for any challenge - comfort and indispensable technical details, like their anatomic manufacture, their antiperspirant sweat-sponges and silicon anti-slip inserts. 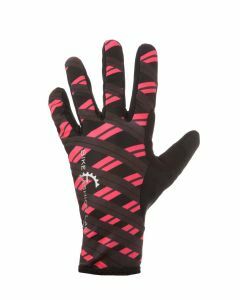 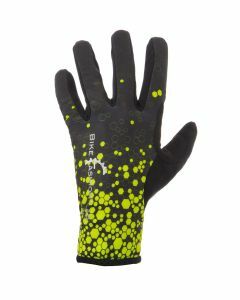 Choose the most innovative cycling gloves on the market, to be personalized thanks to their adjustable stylish inserts.